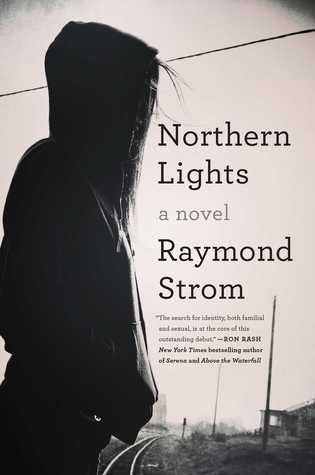 Northern Lights, by Raymond Strom, is the Story of Shane, a boy who had recently lost his father, thrown out by his uncle, and searching for his long-gone mother. He arrives in Holm, Minnesota the last place he received a letter from his mother. She is gone, and no one has much to say about her. He meets new friends resigned to live in Holm. Holm has been dying for a while. Walmart moved to the fringes of town and destroyed downtown. It seems the only people with money are the drug dealers. Shane himself is androgynous looking fluid in his sexuality; what there is of it. The story is a dark and depressing look at northern cities, once manufacturing centers, now crumbling and abandoned. The novel covers most young adult issues from pregnancy, drugs, bullying, sexuality, and the promise of a bleak future. The book will be more of interest to younger and millennial readers as it captures their era and issues.